The L.S. 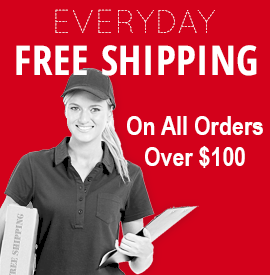 Starrett Company, also know as "The World's Greatest Tool Maker", has been a worldwide leader in the precision tool industry for over 130 years. Starrett started in 1880 with the invention of the combination square in Athol, MA. 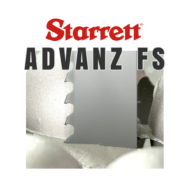 Although founded on and known for quality precision tools, they also manufacture outstanding Starrett bandsaw blades products worldwide. 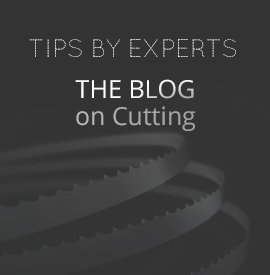 Since Starrett has not been in the bandsaw blades industry as quite as long as some of their competitors, they have made it a priority to continuously improve the strength, performance and life of their saw blades. 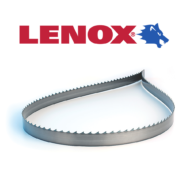 Their research and development is completed at a full metallurgic laboratory with band saw blade experts and is based on the feedback from customers.